Located within La Paz Regional Hospital, cardiologists have treated hearts and saved lives through a combination of skill and leading-edge technology. A wide range of cardiac diagnostic services are provided including pediatric and adult cardiac catheterization, echo cardiography, stress testing and 24-hour monitoring services. With four cardiologists on staff the hospital has improved the speed and quality of care given to heart attack victims throughout the region. 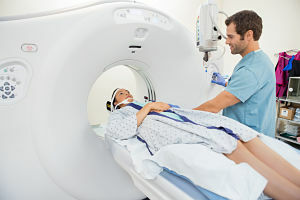 The use of the revolutionary 64-slice CT (computed tomography) scanner allows doctors to capture detailed images of the heart and arteries in seconds, without any invasive procedures and with no recovery time. 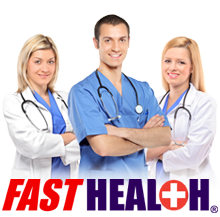 Every inpatient bed offers 24-hour telemetry monitoring. The cardiac catheterization laboratory opened in 2009, and offers routine catheterization, balloon angioplasty and stent placement. The hospital's Medical Surgical and Intensive Care Unit provides patients with highly skilled and compassionate post-operative nursing care. The Cardiac Rehabilitation team consists of a Medical Director, Physical Therapists and Assistants, and a Registered Nurse. 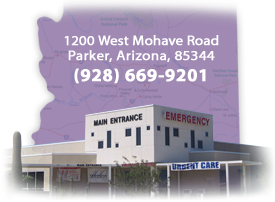 La Paz offers Phase I (inpatient), Phase II (outpatient), Phase III (Maintenance) Cardiac Rehabilitation, Cardiac Risk Factor Education, and Peripheral Arterial Disease (PAD) exercise programs. The hospital's Cardiac Rehabilitation area opened in 2010 in the physical therapy building. It provides ongoing education, support and carefully monitored exercise during the initial phases of recovery from a heart attack, coronary artery stenting or after heart surgery. It also provides care to newly diagnosed cardiomyopathy, heart failure, heart transplant and Peripheral Artery Disease patients. The center is equipped with exercise bikes, treadmills, ellipticals, recumbent elliptical and bikes, NuSteps, and weight training equipment. Education is a major part of the program and is provided for enrollees and their families on-site.